This was my first trip to Shimla Manali with Kesari Tours. I must commend the dedication of the tour leaders on the whole journey with the group. We had an amazing time with these leaders and our tour group of friendly people. The spoke to us like we knew each other for a long time, did not feel like we were talking to strangers. This was the best Shimla Manali trip ever! If not for the tour leaders then I would have definitely missed out on seeing such wonderful places in Shimla and Manali because I am very lazy. They had to give me a wake-up call, dinner call etc. 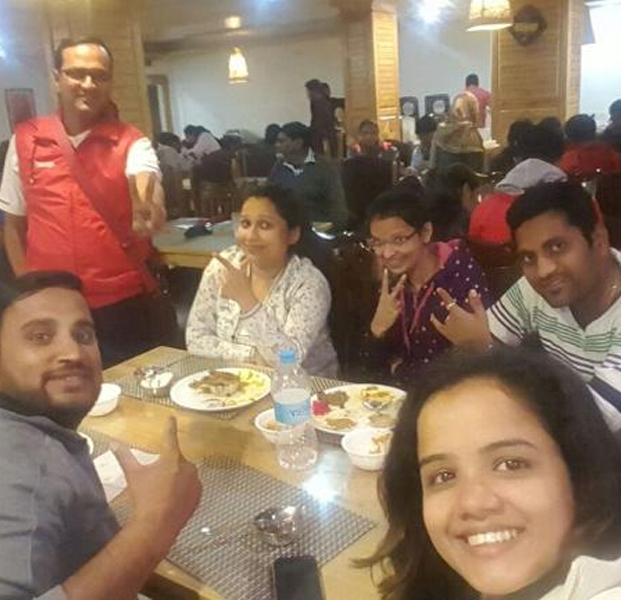 The tour itself was quite wonderful made more so by the love and care we received from your tour team. Your team does know how to entertain people, especially couples and we were impressed. The food and the accommodations were also quite nice and we were treated quite well everywhere we went. 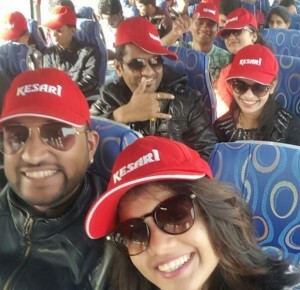 This trip has made us fans and we will surely travel by Kesari Tours again.Our whole group was lucky to have these amazing tour leaders and they did a marvelous job. Thank you so much, Mr. Ganesh Bhoite and Pradeep Sawant and thanks to Kesari for making the tour a great success.